Named for the rugged mountain peak that overlooks our valley in Montana, the 7 inch Hardscrabble Hiker is as tough a hiking boot as you will find. 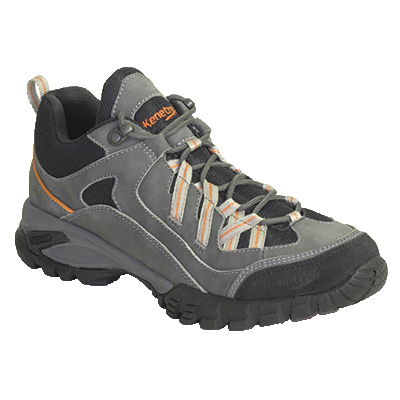 The thick 2.8 mm full grain leather uppers with heavily padded collars provide solid support with exceptional comfort. High traction K-Talon outsoles with stiff nylon midsoles keep you from slipping in rough terrain while the waterproof, breathable Windtex membrane assures your feet stay dry. 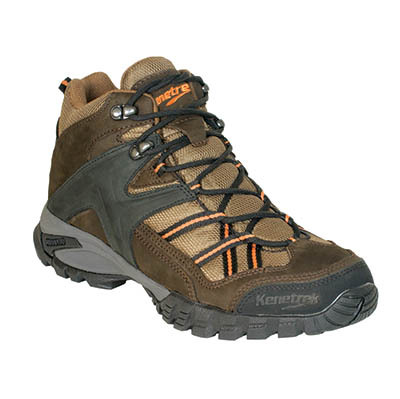 Don’t let its classic good looks fool you, the Kenetrek Hardscrabble Hiker is a tough-as-nails mountain boot built for use on or off the trail. 3.6 lbs. Made in Italy. Size 15 & 16 have an oversize charge of $40.00. Named for the rugged mountain peak that overlooks our valley in Montana, the 7 inch Hardscrabble Hiker is as tough a hiking boot as you will find. The thick 2.8 mm full grain leather uppers with heavily padded collars provide solid support with exceptional comfort. High traction K-Talon outsoles with stiff nylon midsoles keep you from slipping in rough terrain while the waterproof, breathable Windtex membrane assures your feet stay dry. 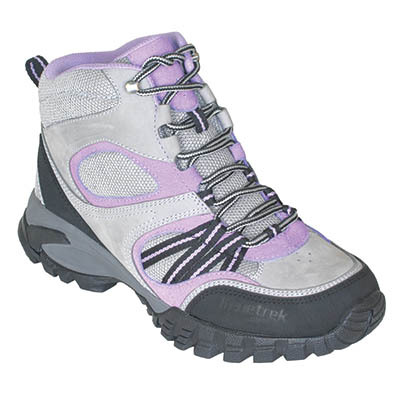 Don’t let its classic good looks fool you, the Kenetrek Hardscrabble Hiker is a tough-as-nails mountain boot built for use on or off the trail. 3.7 lbs. Men’s size narrow (8-12,13,14,15*,16*) medium width (7-12,13,14,15*,16*) wide (8-12,13). *note: sizes 15 & 16 have an oversized charge of $40. Made in Italy.